May 17, 2018 5:30 pm. La Bella Diosa begins a new phase of her career for Lindsay Park after being transferred from NZ. Don’t expect to see a lot of Lindsay Park newcomer La Bella Diosa during the upcoming winter months. Appropriately, the New Zealand mare has her first run for Lindsay Park in the Colin Hayes Hall of Fame Trophy at Flemington on Saturday. The late Colin Hayes founded Lindsay Park and will be named as an Australian racing legend in the Hall Of Fame on Friday night. 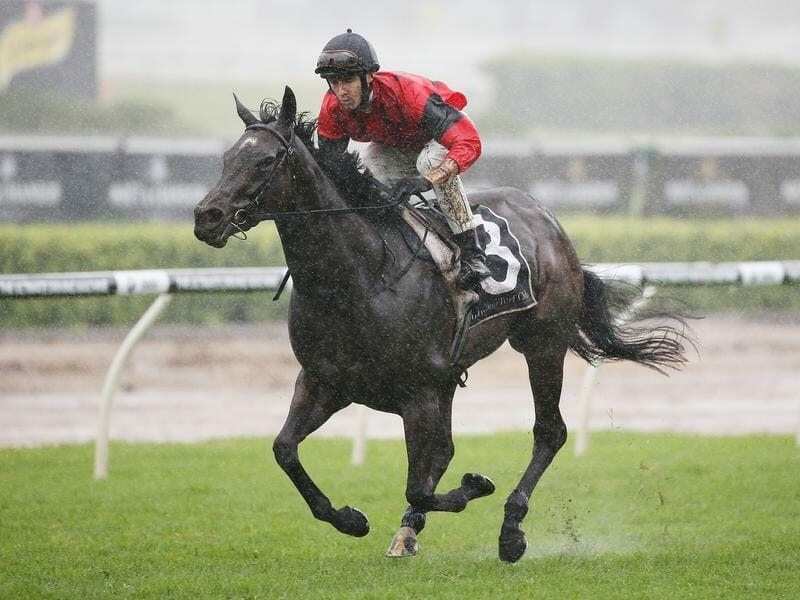 His grandson, junior Lindsay Park trainer Ben Hayes, said the mare, a Group One winner in New Zealand and winner of the Group Two (now Group One) Surround Stakes in Sydney last year, would be set for major races in Melbourne during the spring. “We got her about a month ago,” Hayes said. “She had a little bit of a base on her before she came over so we gave her a trial at Werribee with Damien Oliver aboard and she went pretty well. “She gave him the feel that she wants 1400 (metres) so that’s where we’re starting her off. La Bella Diosa will be joined by stablemates Pilote D’Essai and So Si Bon in Saturday’s race. Pilote D’Essai returned from a tendon injury to finish fifth over 1400m at Flemington on May 5 while So Si Bon didn’t get clear galloping room in the same race and finished ninth. “He went excellent first time out after a long time out with a tendon injury,” Hayes said of Pilote D’Essai. Hayes said it was cruel watching So Si Bon. “You’d love to know what he would have done if he got a run,” Hayes said.